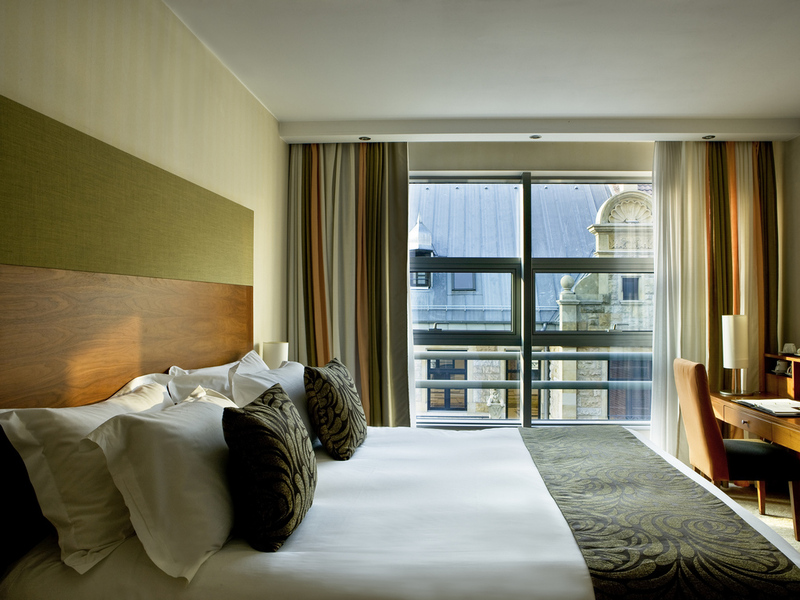 This 5-star hotel is located in the heart of the city. Choose from 205 rooms, including 15 suites. Visit the Pan Tadeusz restaurant and Lounge Restaurant, Le Louis d'Or bar and the 6th Sense Wellness center or make use of one of the 11 meeting rooms. Unusually spacious, rooms are elegantly designed with soothing, natural colors and refined graphics. Upscale amenities include high speed wifi Internet, daily newspaper, 24-hr room service & security, LCD TV, and the exclusive MyBed in all room types. Le Louis D'or Bar is a perfect place to spend an evening over a glass of wine, a refreshing cocktail or a cold beer in the relaxing atmosphere of intimate interior and chill out music.